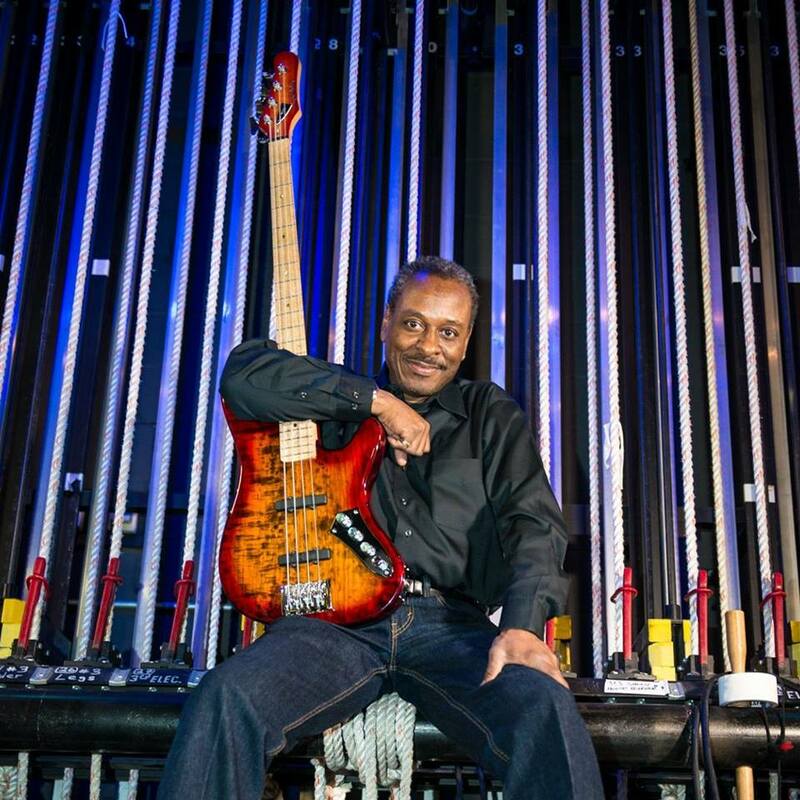 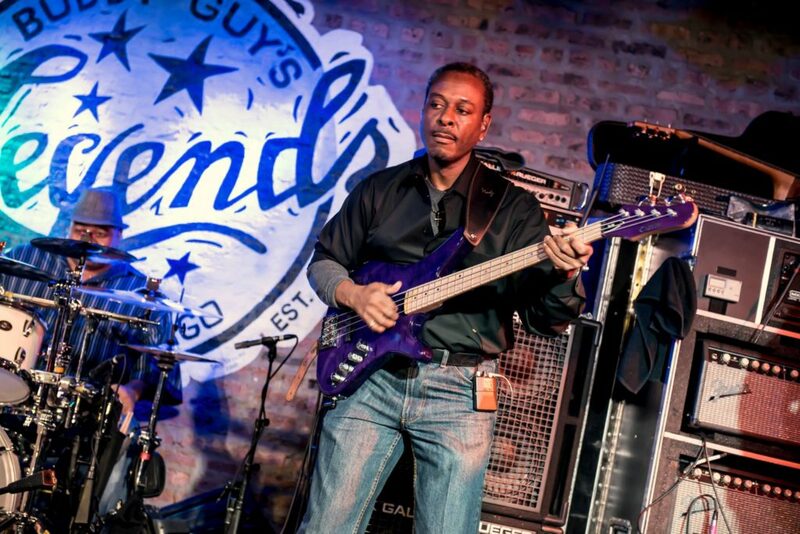 He has worked the Chicago R&B and Blues scene since the late 70's, playing north, south, and westside clubs. 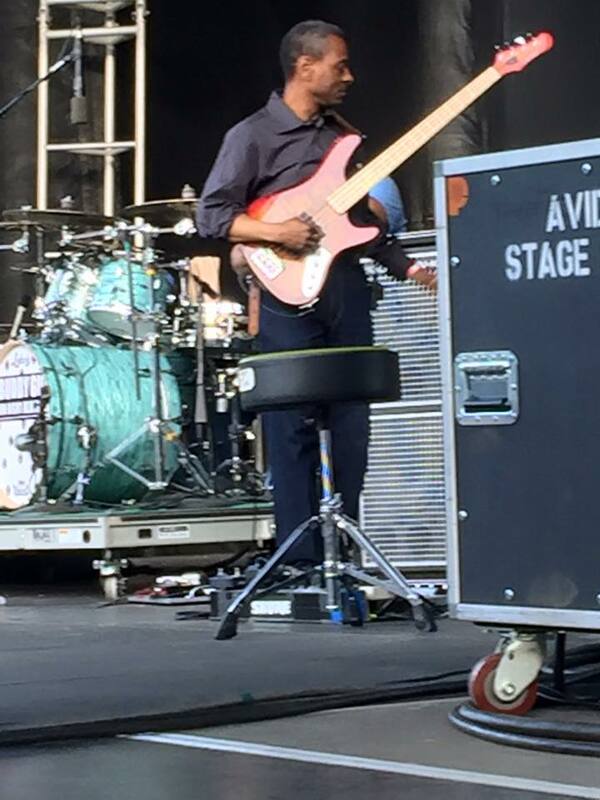 Orlando has performed with some of Chicago's best, such as Syl Johnson, Sugar Blue, Junior Wells, The Staple Singers, Phil Guy, and Artie "Blues Boy" White, just to name a few.Currently, he is touring with Buddy Guy. 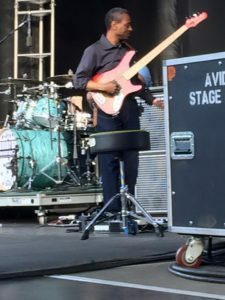 During down time he works local gigs as much as time allows.